Angel Broking is one of the renowned stockbrokers providing stock broking services in India. Angel Broking offers various financial services such as equity, commodity, IPOs, ETFs, mutual funds, currency trading etc. Angel Broking has won a number of awards, in 2014 the company won the BSE-IPF D&B Equity Broking Award for ‘Broking House with Largest Distribution Network’. Also, in 2012 Angel Broking won the BSE IPF-D&B Equity Broking Award for ‘Best Retail Broking House’. The company is enjoying the reputation of being one of the most trusted and respected ‘Retail Broking House’, with its presence in around 900+ cities in India. Angel Broking commenced its business with a purpose to serve its customer with 100% satisfaction through the implementation of advanced technology and digitization. For the conversion of securities from physical to electronic form a demat account is needed. Though, it was optional to hold securities in electronic form but with the latest SEBI guidelines which made obligatory for the investors to open a demat account for dematerialization of their secutities (which are in physical form). This guideline is issued to protect the liquidity of the shares and securities. Moreover, maintaining and monitoring physical certificates is more difficult as compared to securities in dematerialised form. In addition to this, buying and selling of securities in physical form is also a rigid task. 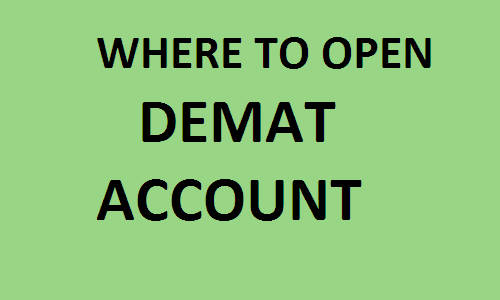 What Does a Demat Account do? 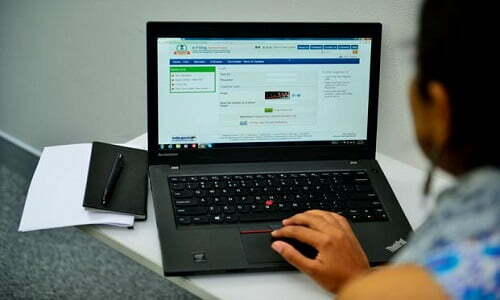 No Paperwork: Once you are ready to open a Demat account, you shift all your investments from physical to electronic form. 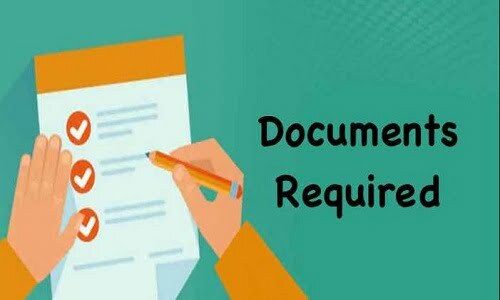 All the documentation in relation to securities go completely irrelevant then, this minimizes transaction time taken to make a trade happen and also lessens your documentation hardship. This makes the process more simple and convenient. Lowered Risk: There could be no risk of theft of papers, misplace or physical damage that contains confidential and crucial matter of one’s financial life. In the past, there have been various cases where some agents used to sell fake securities, but having a demat account will remove all such hazards from the investment system. Instant Transactions: People with securities in physical form can understand the pain for a transaction as it used to take a long time to be completed. 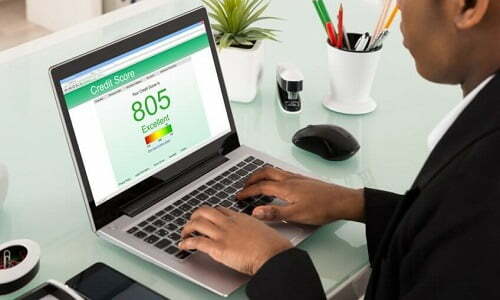 With a Demat account, all such pain has gone as demat account have discarded such long delays and have made the process so smooth and simple that things happen in a jiffy. Let’s understand the advantages of opening a demat account with Angel Broking. It offers a user-friendly online trading platform to its customers. Any person easily and hassle-free can browser the application based trading. 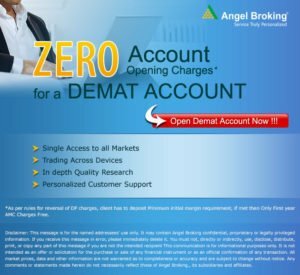 One can open a demat account with Angel Broking in quick succession through its simple account opening process. All you need to do is just start all your investing activities. Less documentation leads to a fast account opening procedure. 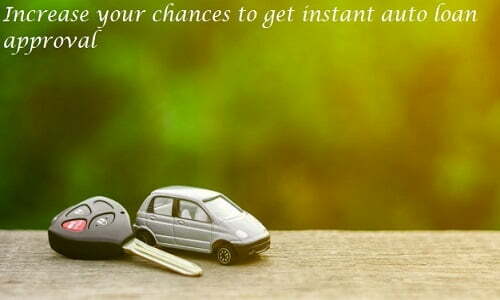 One of the biggest advantages of opening a demat account with Angel Broking is the speed factor. A demat account ensures a convenient and secure way to track and manage investments accurately. It provides you with a quick and paperless KYC (Know Your Customer) process so that an investor can easily initiate his investing and trading activities. This saves the precious time of the investor. An investor can enjoy simple and speedy trading via the unique mobile trading app, Angel Broking App ARQ. This new hyper intelligent investment engine ARQ is a bonus to enjoy! 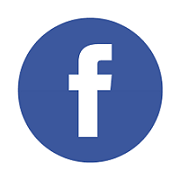 For the sake of the customers, the company has launched different handy tools in the last few years. “Angel Speed Pro” and “Angel Broking Trade” are two such perfect examples. 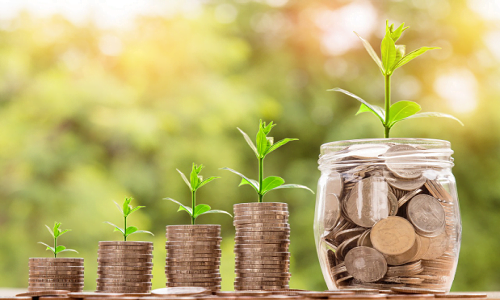 These trading products not only guide the investor in managing and making his investments but give the investor a trade monitoring capability as well. Angel Broking, being a full-service broker, provides expert investment advice through a team of experienced and trained professionals. Angel Broking, is backed by its good support staff that looks after different investment needs of the investor.